Brian Burns, the Department of Veterans Affairs’ chief information security officer, has resigned, according to an internal agency memo obtained by MeriTalk. 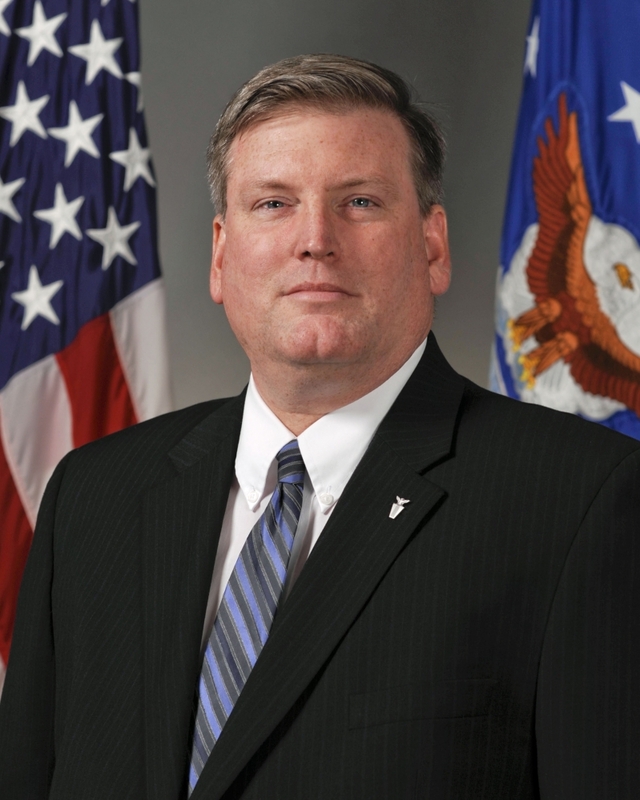 Burns submitted his resignation to VA Chief Information Officer LaVerne Council last week. His last day with VA will be June 10. According to Council, Burns is transitioning to another Federal agency. Burns took over the CISO post last November. 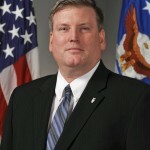 However, during his brief tenure as CISO, Burns served simultaneously as deputy director of the Interagency Program Office (IPO), established jointly by the VA and the Department of Defense to lead data sharing and interoperability efforts. His CISO duties were reportedly taken over in April by Ron Thompson. Burns has held senior IT positions at the Defense, Education, Health and Human Services, Interior, and Treasury departments.